The Pelican Manufacturing Wheelchair Boot Slider is designed to make it easier for people to slide a wheelchair into the boot of a car. 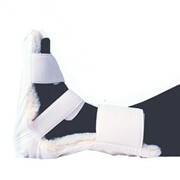 A special boot blanket that has a padded section to protect the rear of the car. The unpadded section goes inside the boot (or trunk) to give a slippery surface for the wheelchair to slide on when putting it into or taking it out of the car. 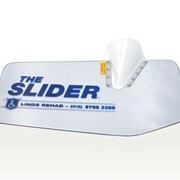 A Slider. This has a nylon cover with a platform to wheel the folded wheelchair onto, and a front cover to hold the wheelchair in position. A Ground Protector. This is placed on the ground to protect the platform material on the Slider from getting wet, dirty or deteriorating on rough tarmac or other road surfaces. 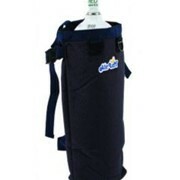 This has a webbing strap attaching it to the boot blanket, so it is not left behind when driving off. 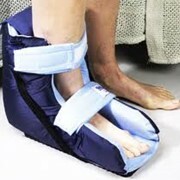 Place the Boot Blanket into the boot. Undo one of the Hook and Loop Tape securing straps to open the front cover. 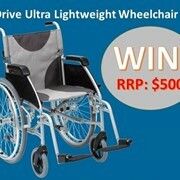 Wheel the folded wheelchair into position and do up the securing strap. Lean the Slider against the car boot and then use the two front cover handles to lift the Slider up. 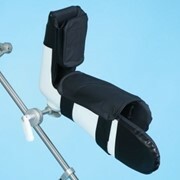 The Slider can be rested against the thighs, so the person can walk forward to let the wheelchair slide into the boot. 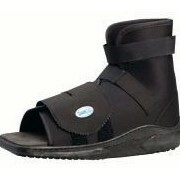 To remove the wheelchair from the boot, simply lift the wheelchair onto the lip of the boot using the two small loops. 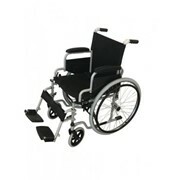 Then hold the front cover handles to slide the slider and wheelchair down to the ground.